Wales will face Mexico in a friendly in California on May 28 as preparation for the inaugural UEFA Nations League. The Football Association of Wales announced the fixture - to be played at the Rose Bowl Stadium in Pasadena - on Thursday night. "This will be a fantastic opportunity for us to prove ourselves against a side that's heading to the World Cup later in the summer," manager Ryan Giggs said. "The Rose Bowl is a magnificent stadium and it will be a great experience for all the players." Wales have played Mexico on three previous occasions but are yet to record a victory, having drawn once and lost twice. 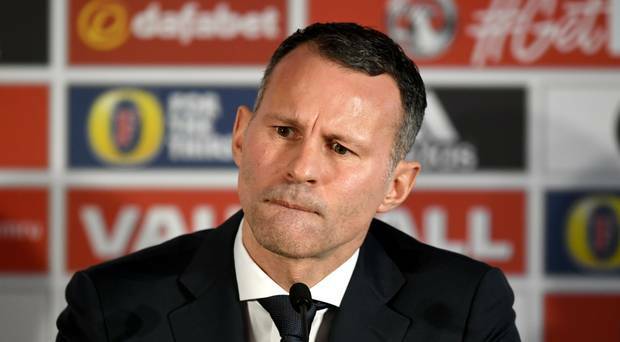 Giggs, appointed as Chris Coleman's replacement in January, takes charge of his first game against China on March 22.